Yet orientation events often leave out the number one subject on teachers’ minds: The first day of school. That’s the inspiration behind The School Year Starter Kit, a free, three-day email series meant to help rookies cut through information overload and focus on the few, basic things that will most help them prepare for the first day of teaching. 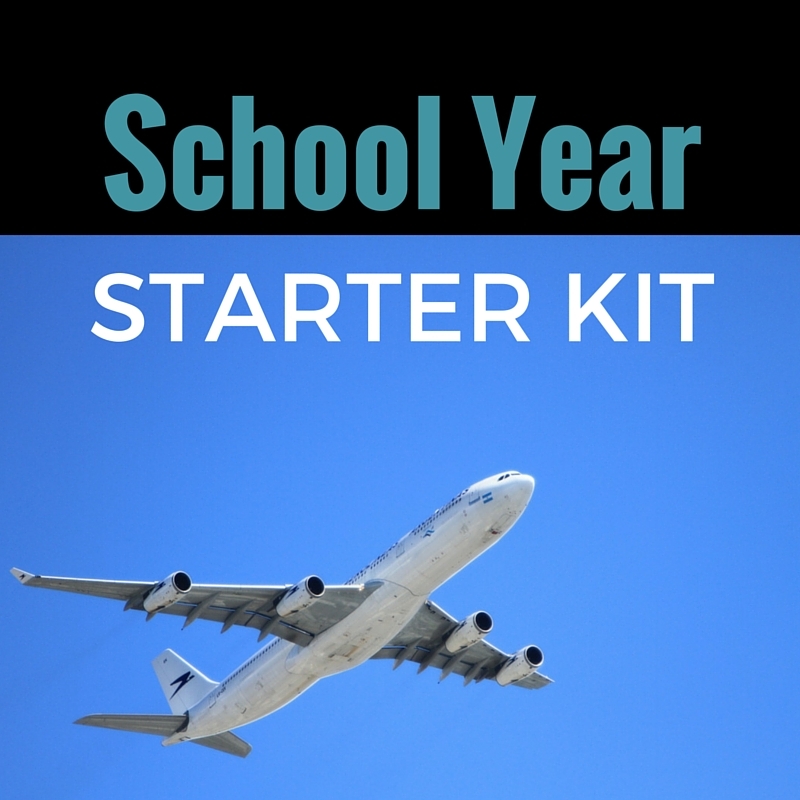 The Starter Kit acts as a reference point, with links to things like first day lesson plan tips, suggested classroom rules, and a 10-day countdown checklist. It ends with an FAQ section that addresses nagging concerns, including questions teachers can ask in real time using an optional survey at the bottom of each email. You can sign up here or use the form below. You’ll also receive some advice from my keynote speech at orientation events around the country, which explain why it’s helpful to think of your first day of teaching like running an airport. Best of luck as you prepare for the first day. Three days of (totally free) emails to help teachers cut through information overload and prepare for the first day of class. 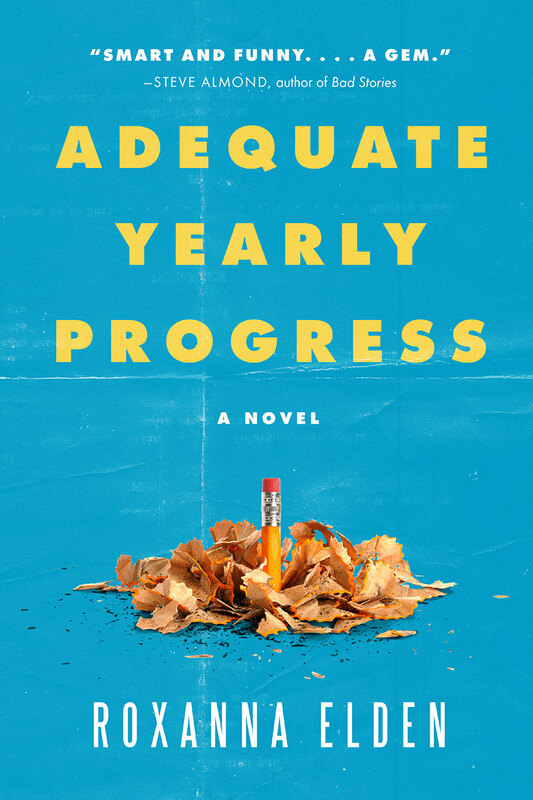 For a limited time, you can request a signed sticker for your copy of Adequate Yearly Progress: A Novel. More information here. This free series of emails is half creative-writing crash course, half mobile-friendly mini memoir about building a writing career. Learn more here. A few favorite lessons and resources from eleven years of teaching writing to students. Find them here.